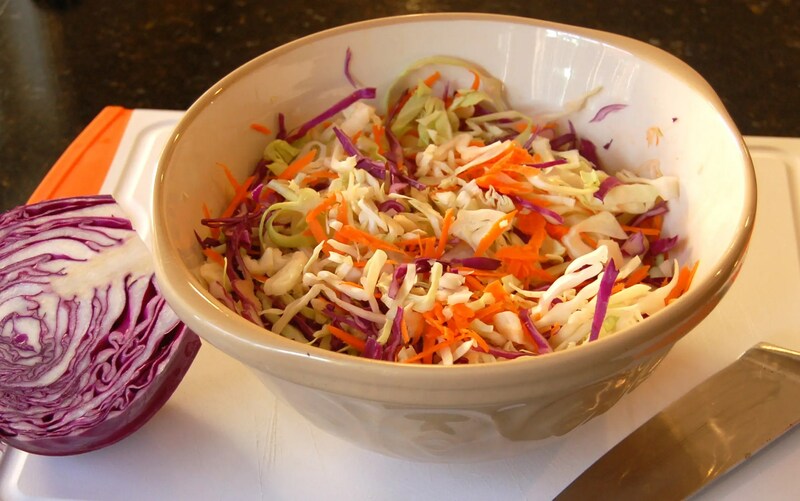 This is a great recipe for a no-mayo coleslaw, and it’s our family’s favorite. It lasts for several days in the fridge. However, if you make it with the purple cabbage it will get a nice purple hue to the whole dish. I usually make it the night before I need it. For a recipe like pulled pork tacos or pulled pork sandwiches, I will often make just half a recipe. I usually just do thin slices of cabbage. 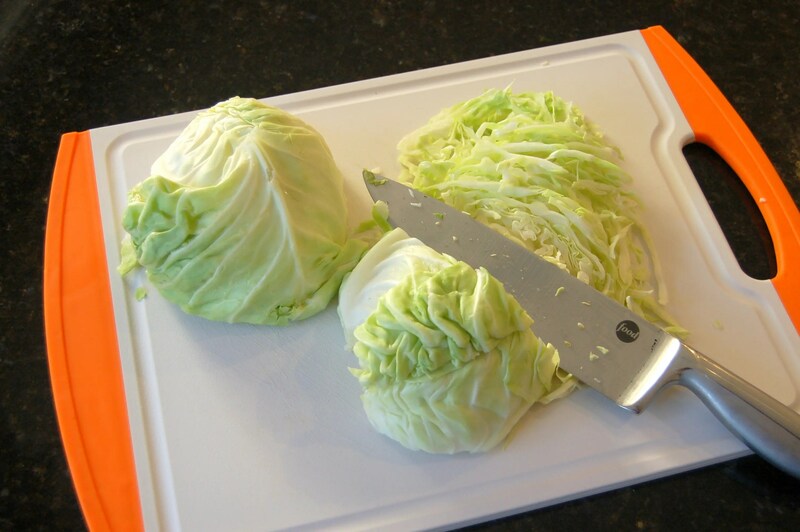 You can also grate your cabbage or use a food processor if you like a finer texture. Bring all the ingredients for the dressing to a boil to dissolve the sugar. I have also used Stevia to replace the sugar and it worked well. Pour the hot dressing over the cabbage, onion and carrot mixture. Mix and it’s ready to serve. Keep in the fridge for up to a week! A super easy coleslaw that lasts in the fridge for up to a week. Chop cabbage and onion until fine. Add in shredded carrots. 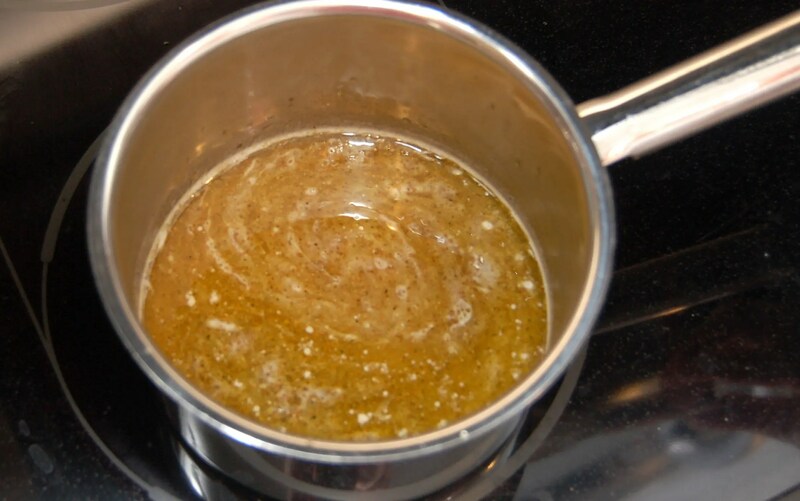 In a small pot bring all ingredients for dressing to a boil until sugar dissolves. Remove from heat and pour over chopped ingredients. Cover and place in refrigerator. This slaw will keep for a week in the fridge. I usually make it the night before I need it. 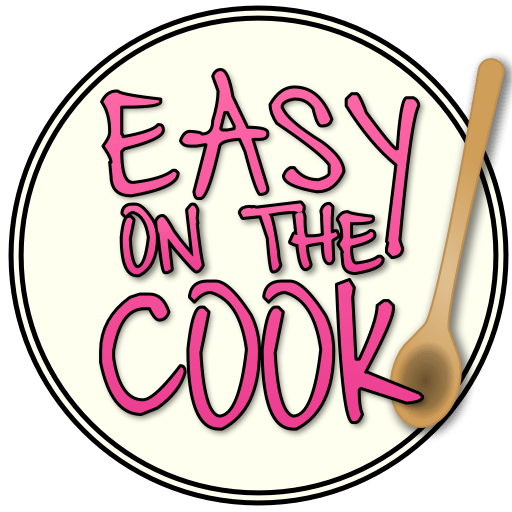 Still the best recipe for coleslaw! We just love it! I can’t find my recipe for coleslaw. I remember cutting up the coleslaw and pouring 3/4 cup of sugar over it and let it sit for an hour. Mine had green olives with red pimento in it. I could not remember the amts of oil, vinegar, real mustard and celery seed. I will try this recipe add what is not here and use real mustard and see if it is any where close to mine. I will probably find my recipe after I make this one. Your recipe sounds quite different than this one. When you say real mustard, I think you are talking about prepared mustard, instead of the dry. Dry mustard as real as it gets :-) Usually you can use one tablespoon of prepared mustard in place of 1 teaspoon dried mustard. And I hear ya on finding your old recipe after you make a new one. That’s happened to me a time or two!